When you think of a motorcyclist, what do you think of? Dare devil, risk taker, unsafe, fast, flashy? These are words many motorists would use to describe the stereotypical "biker." These are also words a jury would think of. Even if you do not fall under these generalizations, the fact remains that riders of motorcycles are negatively labeled. Unfortunately, a number of bikers do fall into this category and damage the image of other law-abiding motorcyclists on the road. 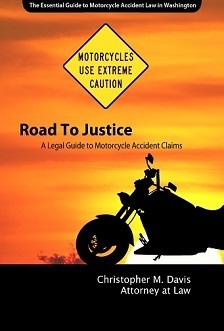 If you ride a motorcycle and were the victim of an accident, it is possible that you may not get much sympathy in a court room because of these stereotypes. If you were not at fault and police did not respond, chances are that an insurance adjuster will fight that you were at blame due to negligent driving – all because you were on a motorcycle. Our motorcycle accident lawyers have seen many people injured in motorcycle accidents, the most important thing you can do is ride responsibly and legally. Do not fall into these generalizations. If you have several speeding tickets on your record, an insurance company or jury will be able to see. It will definitely hurt your outcome or settlement. The failure of motorists to detect and recognize motorcycles in traffic is the predominate cause of motorcycle accidents. The driver of the other vehicle involved in a collision with the motorcycle either does not see the motorcycle before the collision, or does not see the motorcycle until it is too late to avoid the collision. 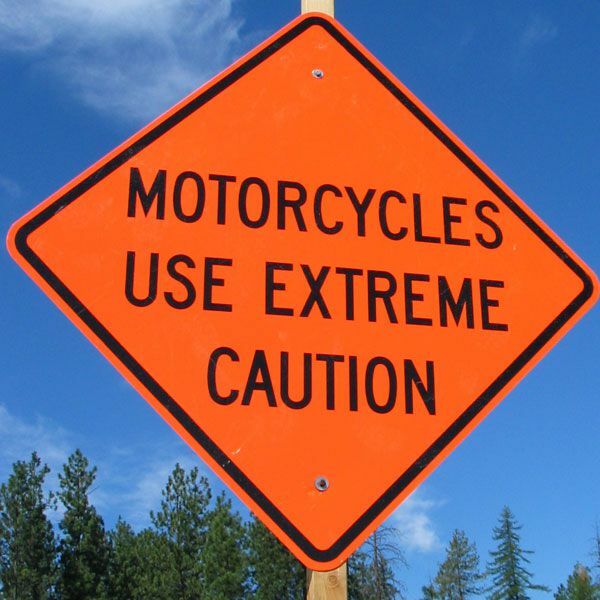 According to the Washington State Department of Transportation (WSDOT), there were 73 fatalities and 347 serious injuries involving motorcyclists in the year 2013. According to the Washington Traffic Safety Commission (WTSC), from 2011-2013 motorcyclist fatalities comprised 16.9 percent of statewide traffic fatalities. There was a 5.1 percent increase in motorcyclist fatalities from 2010 to 2013 (WTSC). From 2011-2013, 30% percent of motorcyclist fatalities involved an alcohol impaired driver, and 30 percent involved a drug impaired driver (WTSC). The attorneys at Davis Law Group, P.S., have a great deal of experience in handling motorcycle accident cases. If you have been the victim of a motorcycle accident, Attorney Chris Davis is the top motorcycle accident attorney to represent you. Mr. Davis is the founder and principal personal injury attorney of Davis Law Group. He is widely known as a legal analyst and commentator. Call our office at (206) 727-4000 to schedule a free, no obligation consultation.